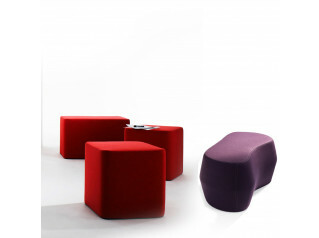 Suri Pouf is a creative light weight low seating solution making it perfect for just about any environment. 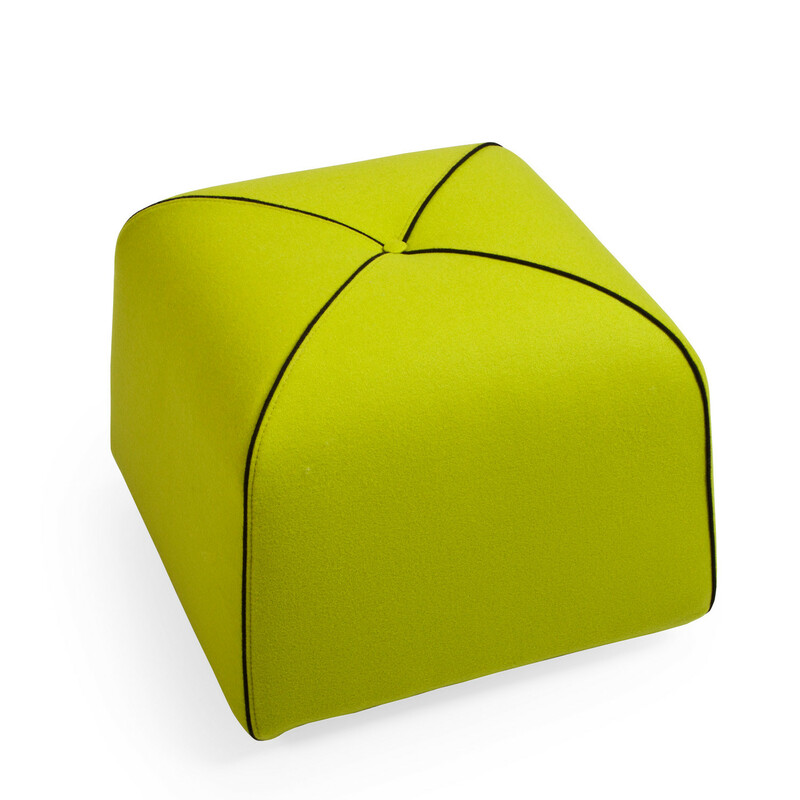 The soft cube like design with contrasting stitch detail and button make Suri Pouf a must have furniture element. 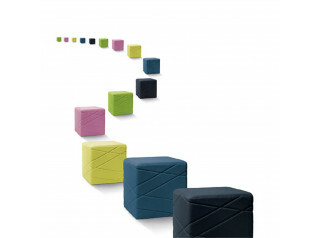 Suri can be placed in breakout spaces, informal meeting areas - agile spaces and in the open plan office. 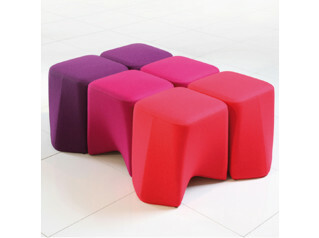 See more furniture from Koleksiyon. 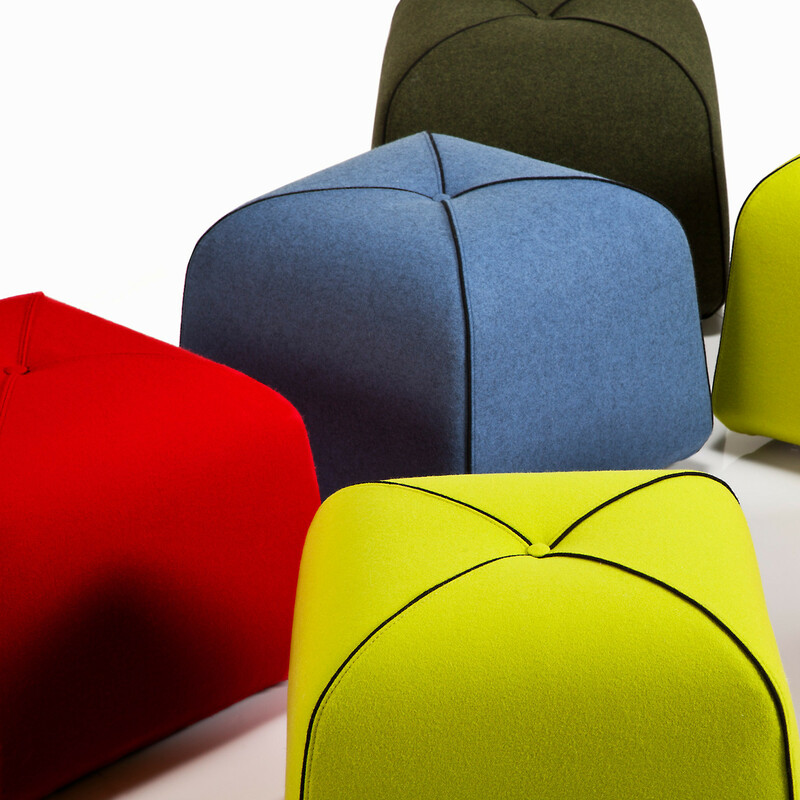 You are requesting a price for the "Suri Pouf"
To create a new project and add "Suri Pouf" to it please click the button below. 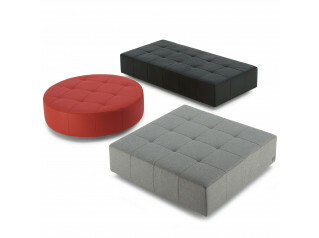 To add "Suri Pouf" to an existing project please select below.